It was cool! Watch it below. 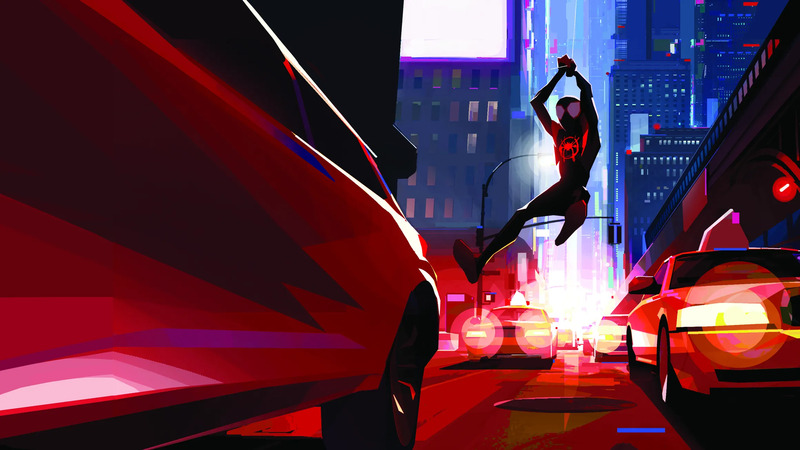 Brian Michael Bendis opens up on the Oscar nomination for ‘Spider-Verse’ and reminisces on the creation of Miles Morales. Read the Article Here! 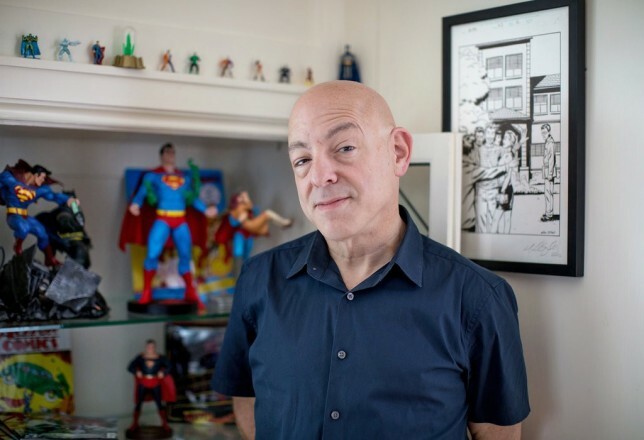 Brian Michael Bendis was hired by DC to work on the iconic superhero as well as Jinxworld, his independent-flavored line Read the Article Here! 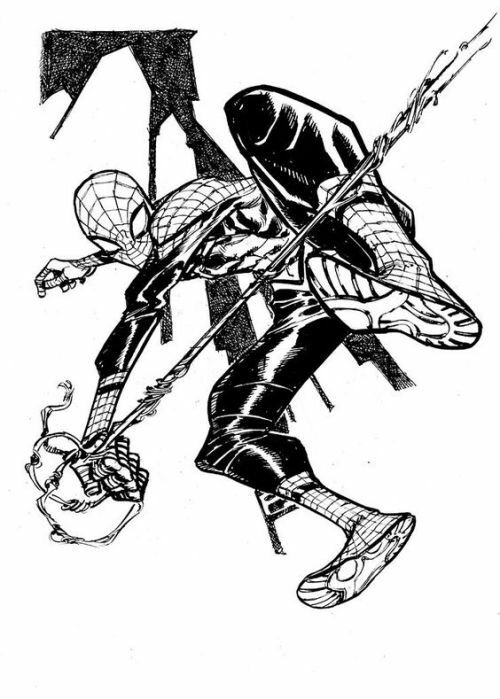 Article about Brian creating Miles Morales Read the Article Here! Interview with Brian about the new Young Justice. Read the Article Here! 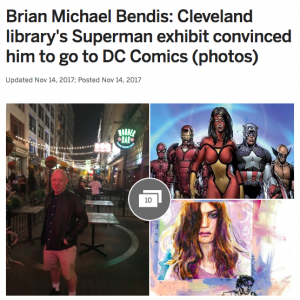 Created here 80 years ago, the man of steel gets a modern makeover in the hands of Cleveland native Brian Michael Bendis — just when we need him most. Read the Article Here! 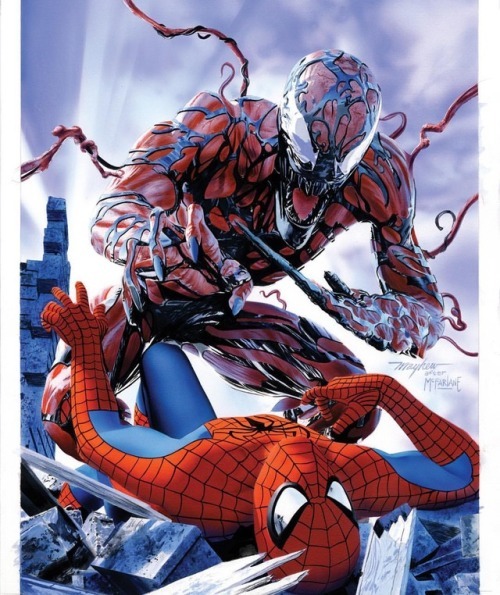 Who can be Spider-Man? For writers and fans, Miles became the answer. Read the Article Here! Jinxworld is headed to Rose City Comic Con for all three days, September 7-9. Stop by the Oregon Convention Center in Portland for special events, giveaways, and more! Get your tickets at rosecitycomiccon.com and check out our events page to see what we’ll be up to. 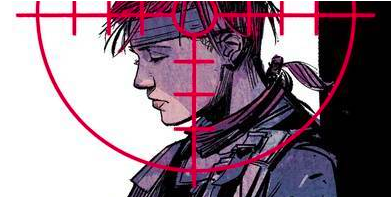 Newsweek interviewed Brian about bringing back his revolutionary heroine, Scarlet. Want to learn about the politics of social collapse and a one-woman war on injustice? Check it out! 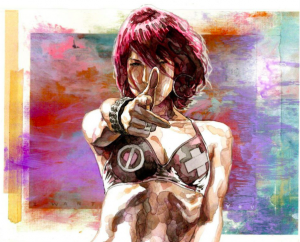 Den of Geek published an interview with Bendis about returning to Jinxworld and his creator-owned comics: Cover, Scarlet, United States vs. Murder, Inc., Pearl, and Takio. The gang’s all here! Thanks, Paste! Check out the complete list here. But don’t take our word for it! 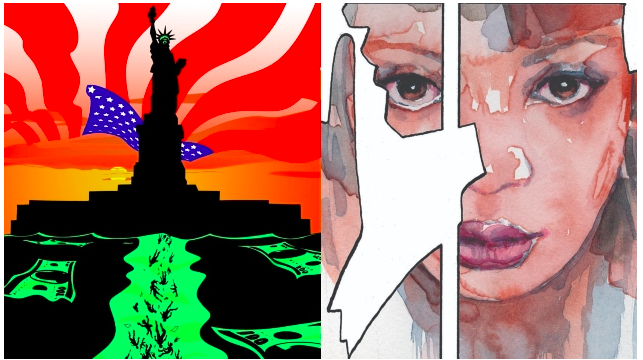 Check out IGN’s review of the first issue of Bendis’ new comic, Pearl, to see all the nice things they had to say about us. 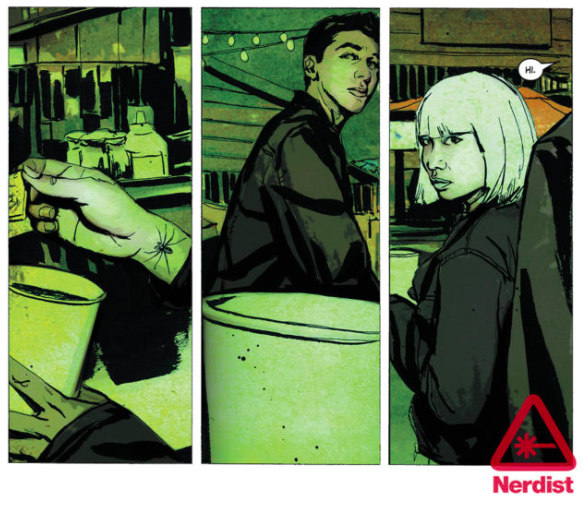 Brian talked to Rosie Knight at Nerdist about the process behind Pearl, his new creator-owned Jinxworld comic with Michael Gaydos. 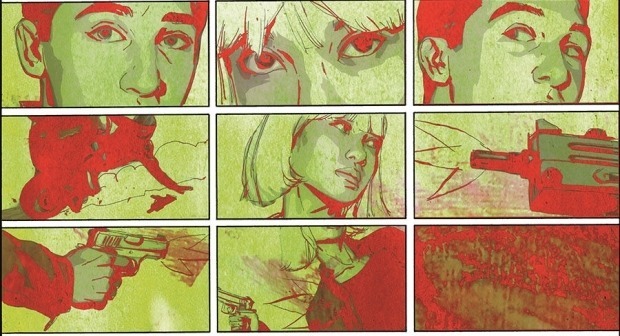 Learn about how the two worked on the idea for the comic for almost a decade here. 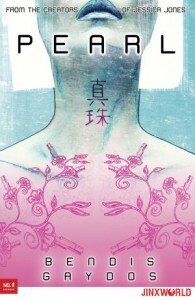 Newsarama interviewed Bendis to preview Pearl. 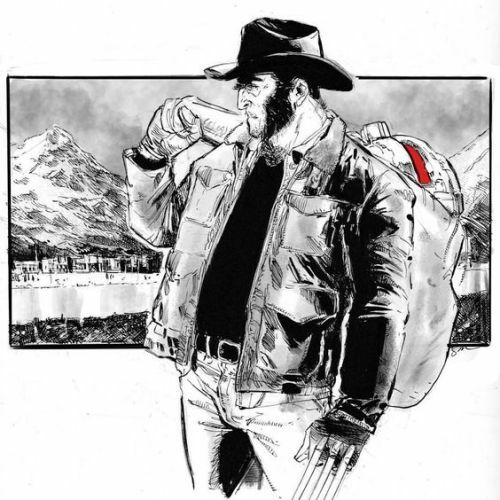 They talked about tattoos, assassins, and… oh yeah, comics! Give it a read! It’s all true. Read all about in Brian’s interview with Paste Magazine, here. 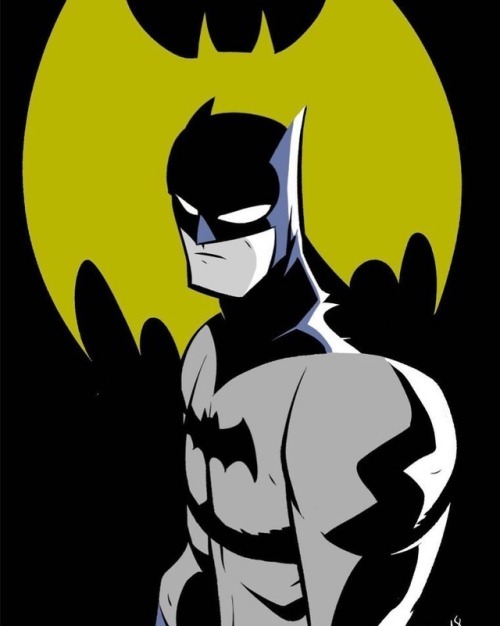 Entertainment Weekly talked to Brian about his new work at DC. There’s no beating that headline, so you’ll just have to check it out yourself! Gizmodo published an article about the real-life inspiration for Brian’s goodbye to Miles Morales. 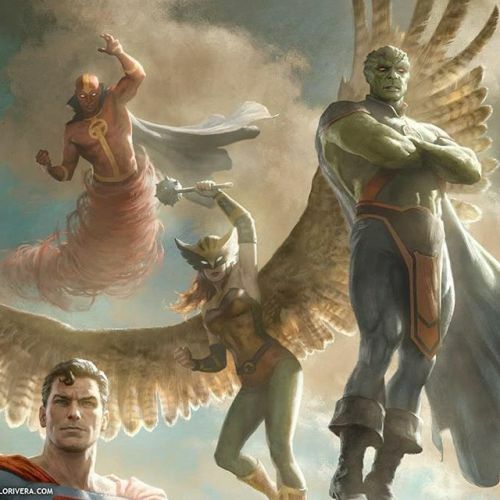 Not to spoil it, but let’s just say that all friends are super friends. Meanwhile, WKYC in Cleveland made a great video about 80 years of Superman and his Cleveland roots. Definitely worth a watch! 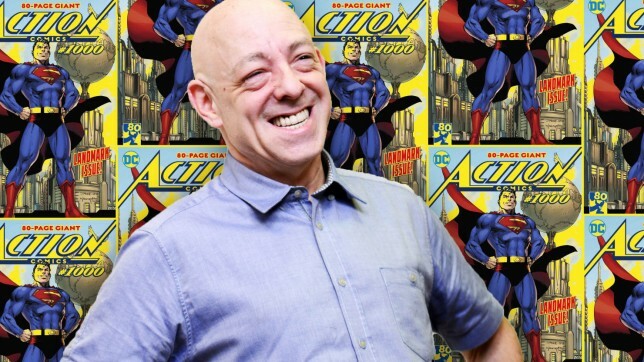 Bendis talked to the Daily Beast leaving Marvel, bringing back Superman’s red undies, and the time he almost died. Read it here! UPI did a write-up on Brian’s Superman premiere celebrating the 80th anniversary of Superman along with a bevy of other amazing artists and writers. 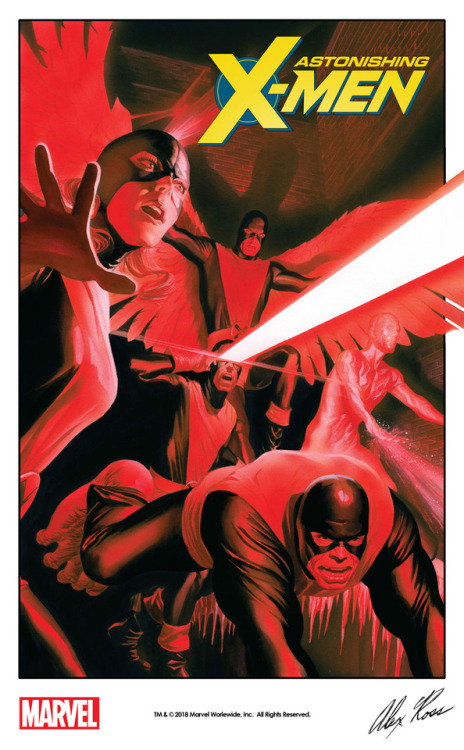 We can’t think of a better way to start than this 80-page issue making 80 years of a great character. Read the article here! 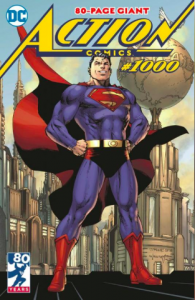 There’s only one way to find out… by reading Superman, of course! This article from the New York Times about Brian’s very busy year is a pretty good read, too. 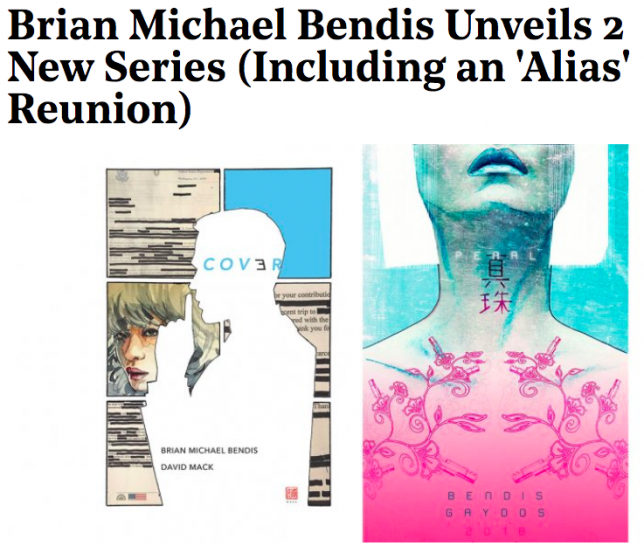 Brian talked to The Hollywood Reporter about two of his new Jinxworld comics, Pearl with David Mack and Pearl with Michael Gaydos. Read it! 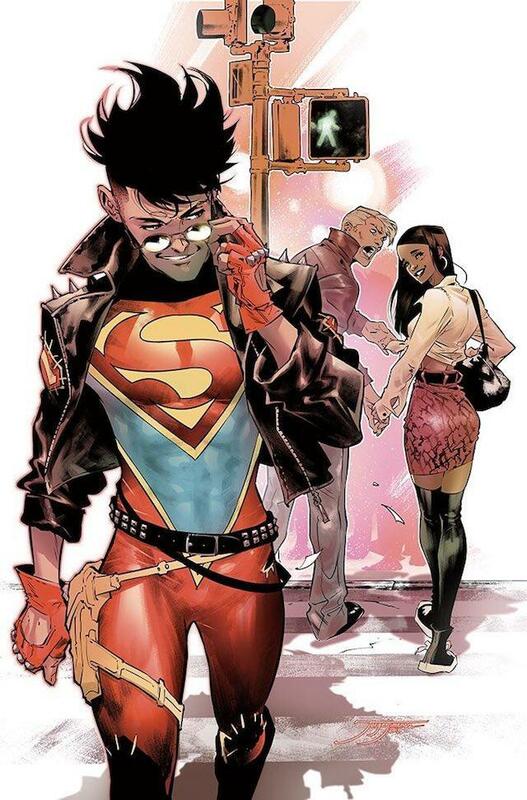 Brian gave Forbes an exclusive preview into the future of his work at DC and Jinxworld, including his upcoming Man of Steel miniseries. Take a look to get his thoughts on Superman, his original characters, and much more. 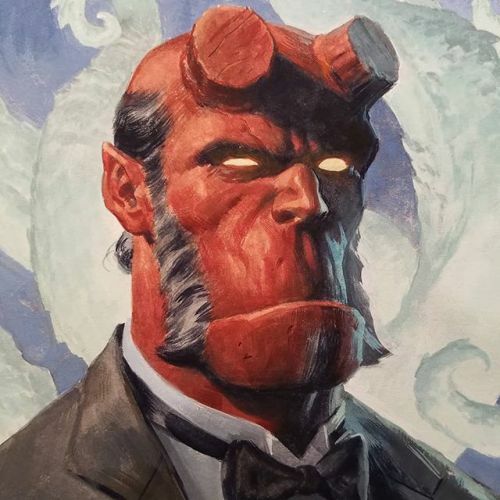 Last fall, Bendis returned to his hometown of Cleveland, Ohio for a wedding. While there, he visited a Superman exhibit at the Cleveland Library. Although the Man of Steel may have been born on Krypton, Jerry Siegel and Joe Shuster brought him to life in Ohio. Brian’s visit helped him realize that he wanted to be the next Clevelander to tell Superman’s story. You can read all about it on Ceveland.com or click the image below to go to their gallery. As some of you may have noticed, we had some big changes happen this year! Check out TIME’s interview with Bendis about how he decided to make 15-year-old super genius Riri Williams Marvel’s new Iron Man, Ironheart. Riri Williams Now on Sale! 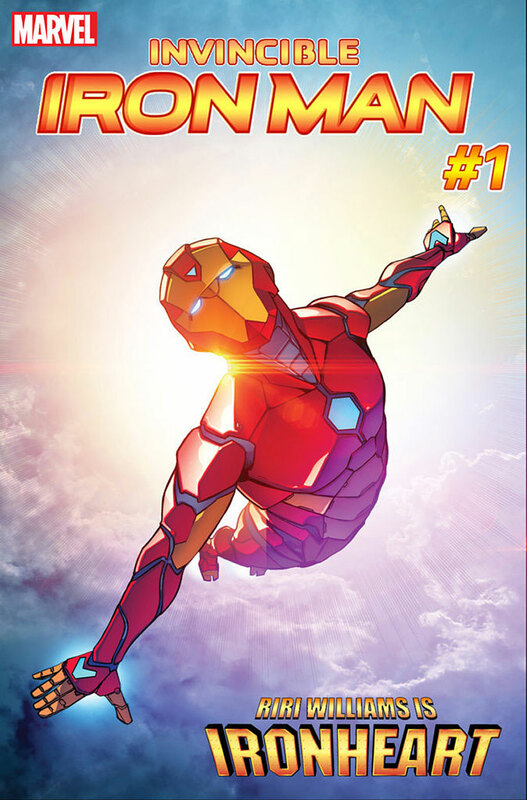 Riri Williams in the all-new INVINCIBLE IRON MAN! 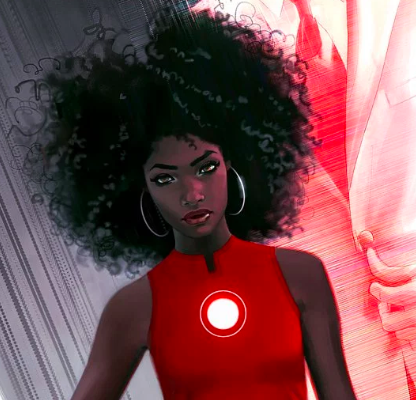 Read the story behind Riri Williams in the Washington Post! Bendis talks Miles Morales on Late Night With Seth Meyers! 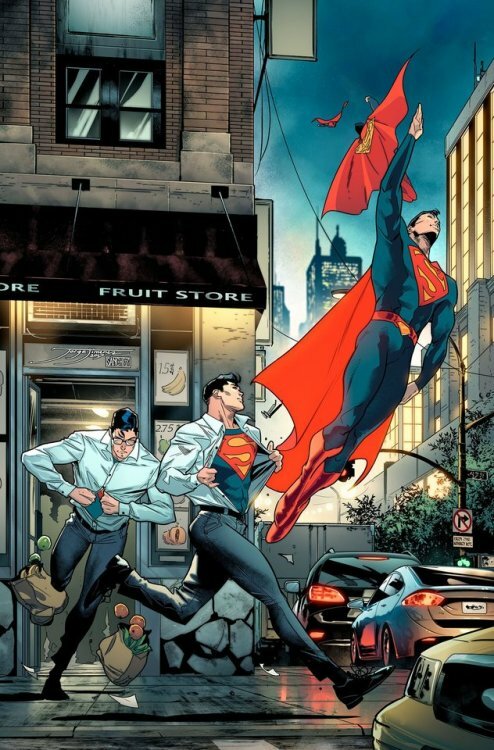 Clark Kent changing into Superman sequence. 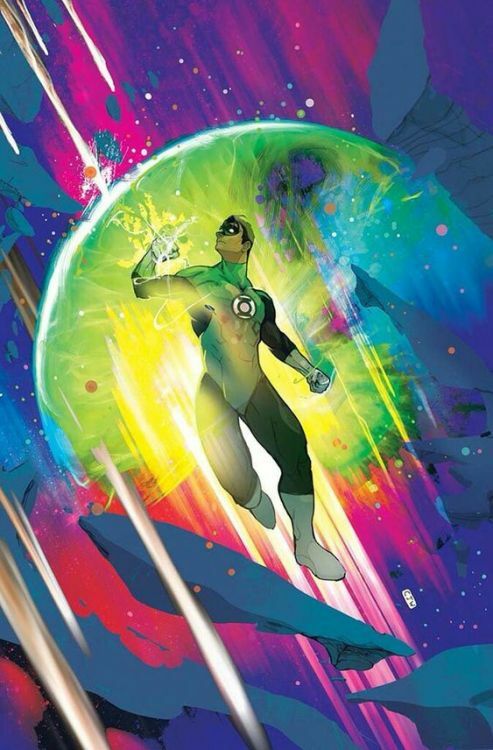 Artworks by Jorge Jimenez, Cliff Chiang, José Luis García-López, Alex Ross, and Brian Stelfreeze.